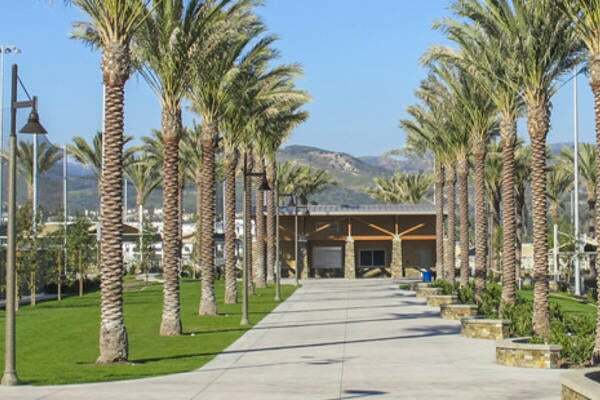 Outdoor education center including six 48-bed bunkhouses, Administration building, Property Management building, a large dining hall and a Nature Center building. Buildings totaled approximately 50,000 SF. The center also features an outdoor amphitheater and simulated underground mine shaft. The mine shaft is mechanically ventilated. 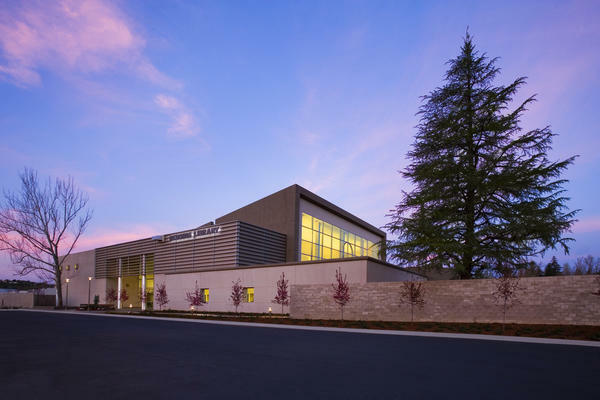 Sustainable design features include waterless urinals and dual-flush water closets throughout the facilities including the outdoor restroom stations.